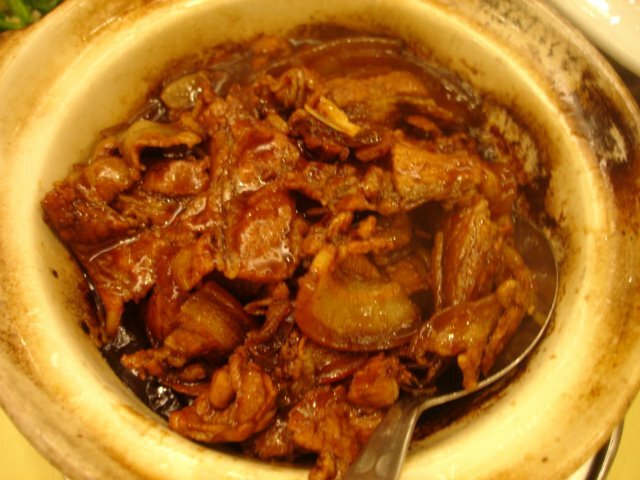 The first time I ate at Oversea Restaurant, it left quite an impression with its claypot salted fish and Chinese bacon. It is a dish that is so greasy, you are practically guaranteed a heart attack the following day. But the smell and the taste are so divine, especially when stirred into plain white rice, you will die happy. 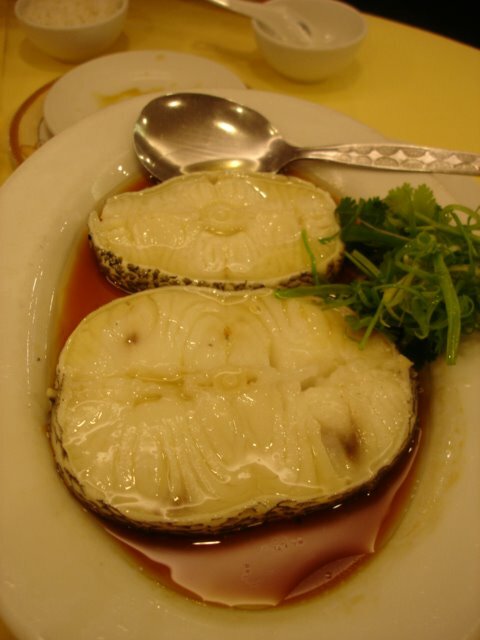 I have since returned countless time to relive this, and over the years have tried a variety of their dishes. For one, their soup of the day is always good. This lunch, we had a double-boiled pork with scallop soup that showcased the full flavour of the scallop and mushroom. We also had the spinach with minced crab and egg – quite yums; and the steamed cod – which is normally good, but was not so fresh today. 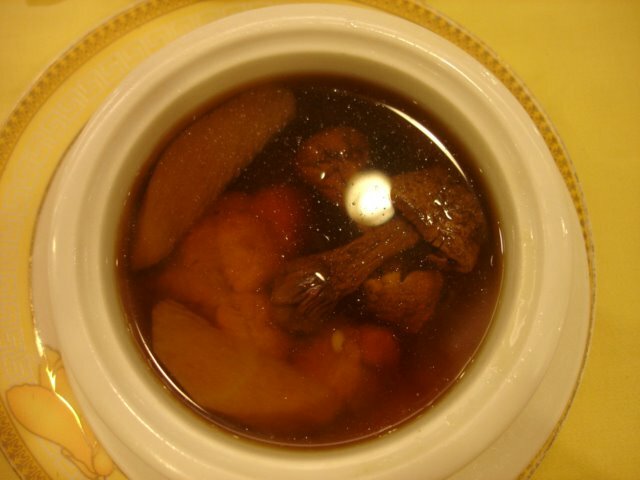 Other recommended dishes, the stewed pork, fried melons, and the steamed pating fish (a local Malaysian freshwater catch). My total lunch bill for four came up to about RM200 / US$52.